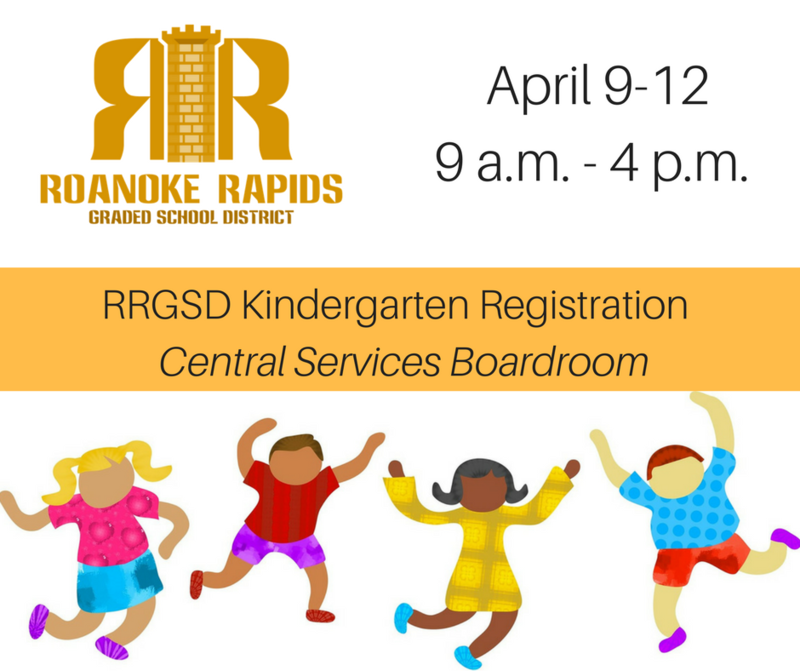 Parents should bring child's proof of age (birth certificate), Immunization record, Parent ID, and 2 proofs of domicile in RRGSD District (deed or lease, and utility bills). Access the registration packet here. Please have this completed in advance.